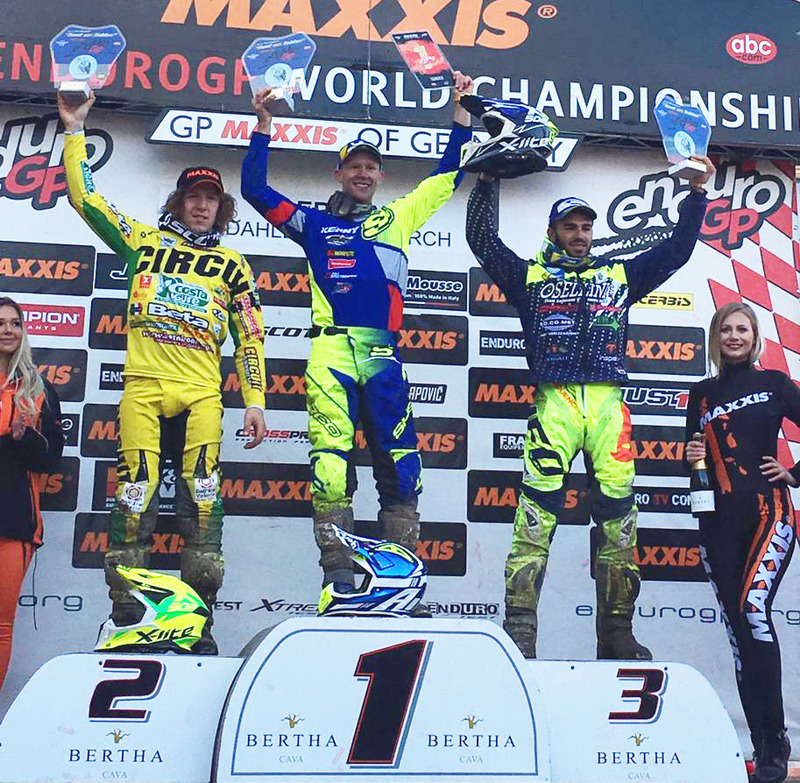 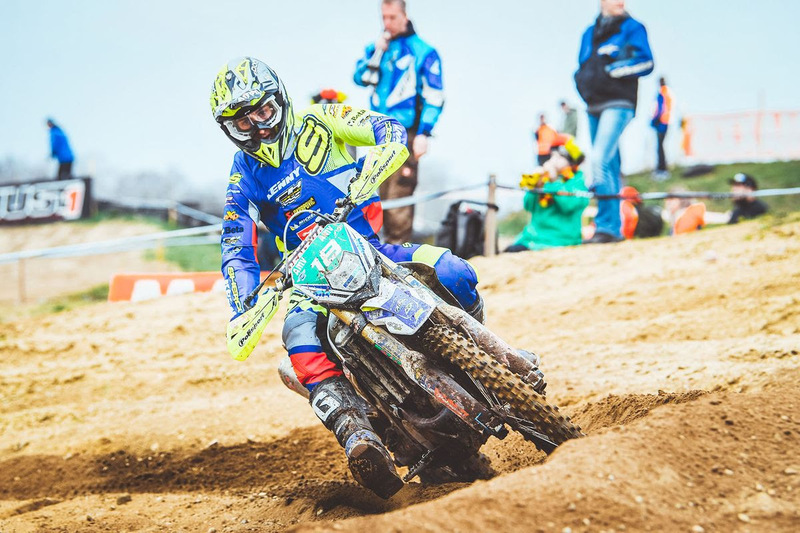 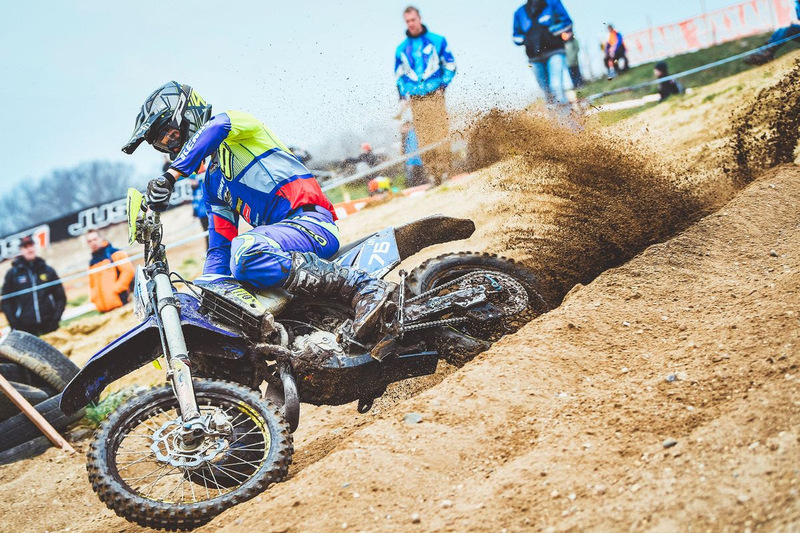 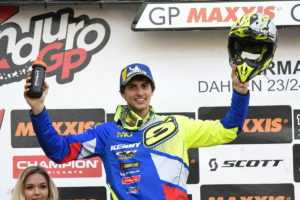 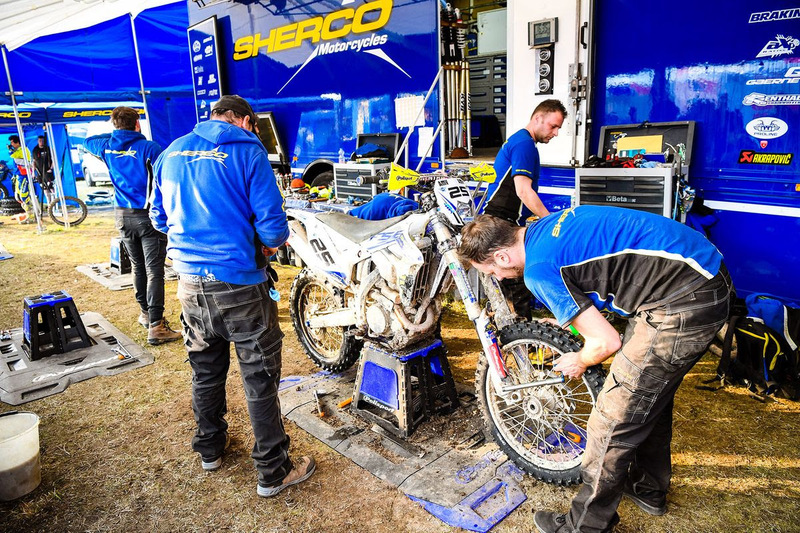 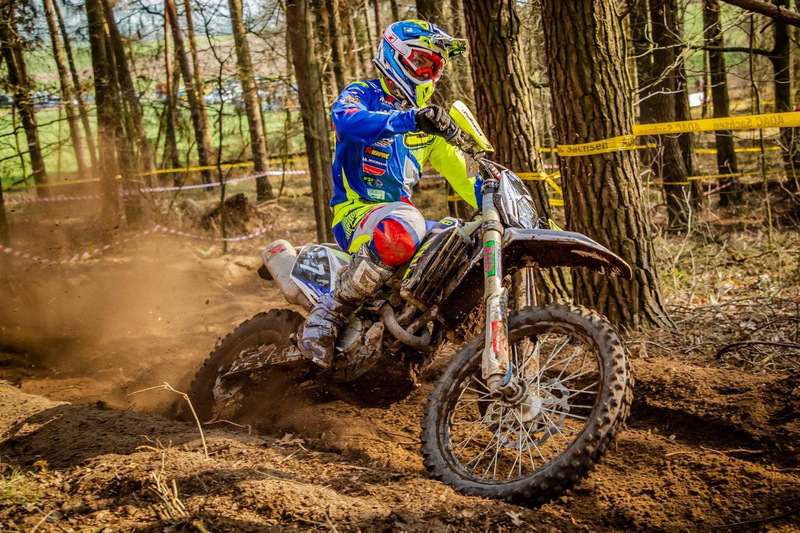 Home > Sherco News > ENDURO GP – ROUND 1: ALL THE RIDERS ARE ON THE PODIUMS! 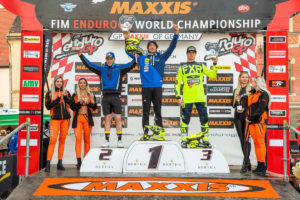 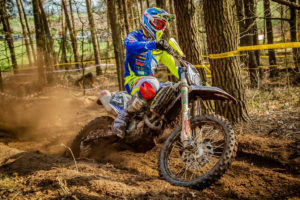 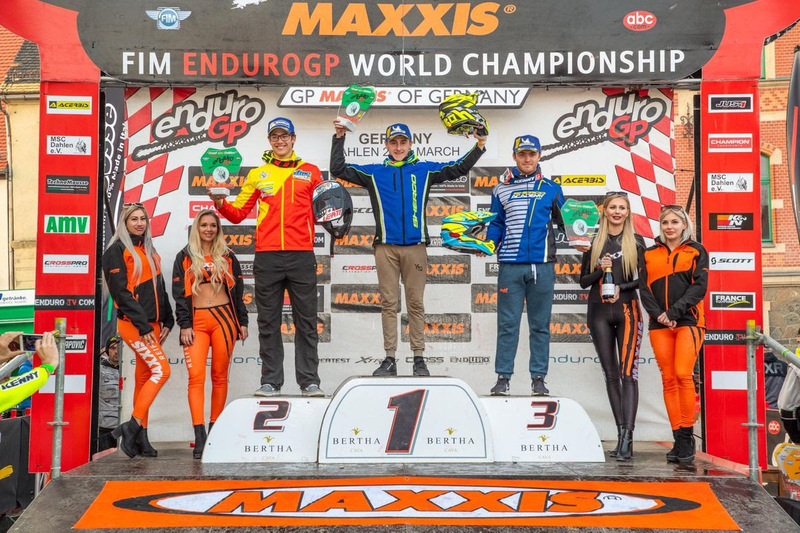 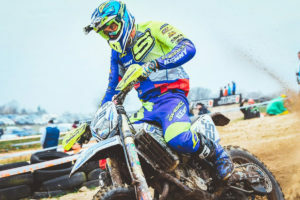 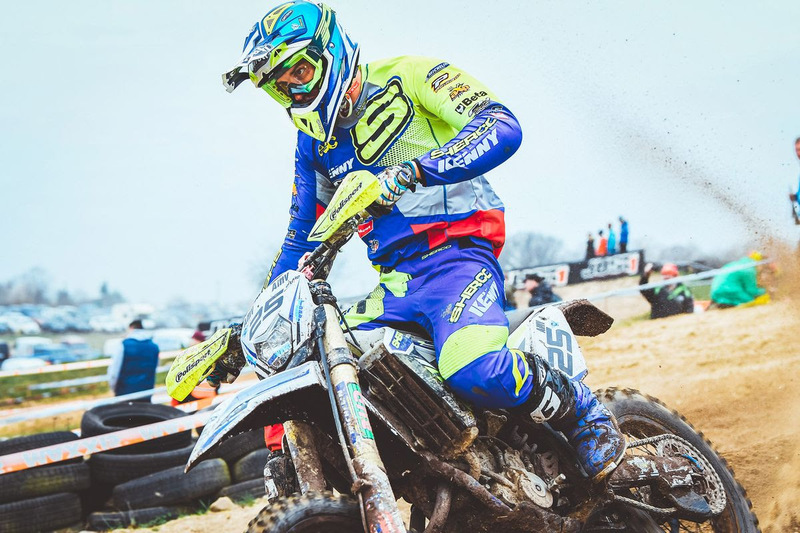 Posted by Brendon | Mar 27, 2019 | Comments Off on ENDURO GP – ROUND 1: ALL THE RIDERS ARE ON THE PODIUMS! 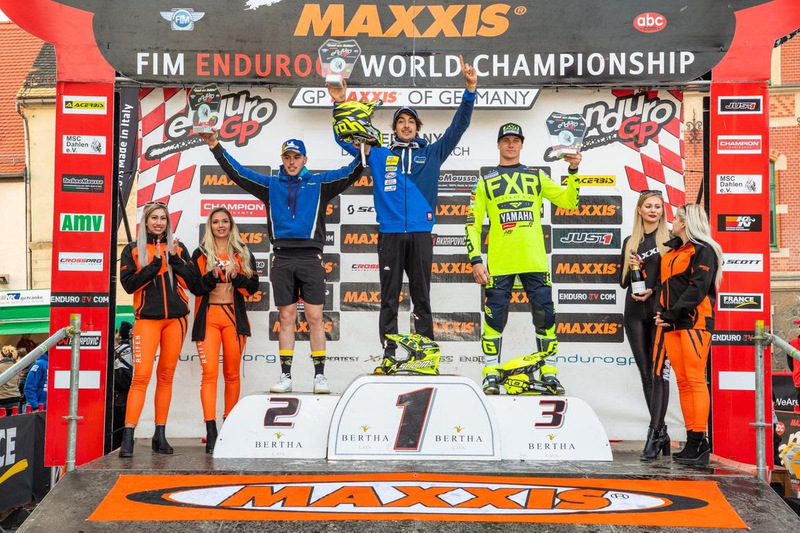 The first round of the Enduro World Championship was held in Germany!After a winter of training the riders were eager to fight. 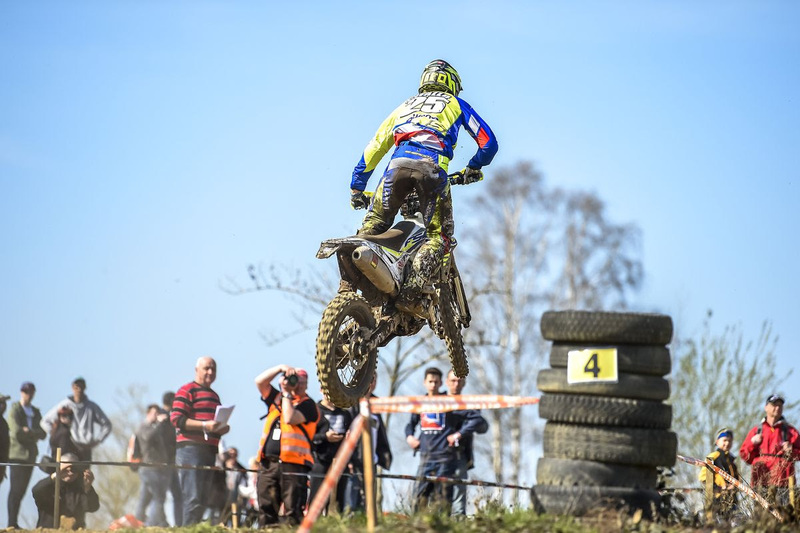 When they arrived in Germany, they discovered four very selective stages and an extremely well-organized event!